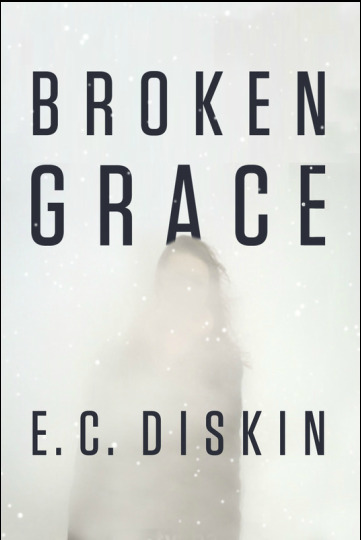 ​On an icy winter's day in southwest Michigan, Grace Abbott wakes up as the survivor of a car crash. But she's left with a traumatic brain injury and a terrifying reality: she can't remember anything. Left in the care of her sister, Grace returns to the family's secluded old farmhouse to recover-- but within an hour of her return, the police arrive. Grace's boyfriend has been murdered. Without any memory, Grace has no alibi. With suspicion weighing heavily on her and flashes of memory returning, Grace searches for clues to her past. But with every glimpse, her anxiety grows. There is something about the house, her family, her childhood...perhaps the accident isn't the only reason she can't remember. Are the dark recesses of her mind hiding something even more sinister and terrifying than she could ever imagine? 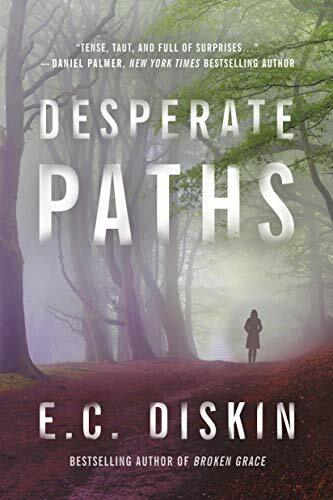 With her second novel, Diskin has provided another engrossing, can't-put-it-down mystery, packed with enough twists and turns that readers won't know what hit 'em. 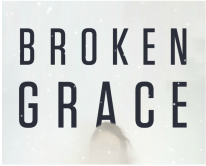 09.25.15 Broken Grace remains on Amazon's top 20 "Hot New Release" list for four weeks. 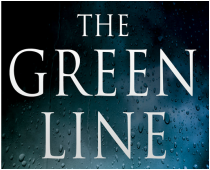 "If you like to get totally immersed in a page-turner with a psychological edge, this one's for you. The writing seems to lift off the page and creates a movie in your mind." SIGN UP FOR MAILING LIST for SNEAK PEEKS, Reader CONTESTS, and more!